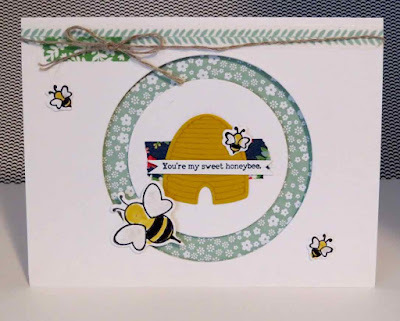 Karina's Kreations: Shooting Star Spinner Card! Happy Mother's Day to my fabulous friends! I hope you have an amazing, relaxing and crafty day!!! I'll be off to treat my mother to Dim Sum and then I'm tackling a bunch of swaps. I realized that I signed up for 100 swaps again and need 5 different designs. I also need to start designing for the Creative Day Getaway on June 17. The cost is $55.00 which includes a stamp set, make and takes, door prizes, 4 product demonstrations and display boards. I run this event with my two demo friends Brenda and Donna. Signup closes my May 31 so email me at kchin2@telus.net if you want to come and I'll give you the facebook link. It's so fun!!! Everyone is welcome whether you're a customer or have a demo number. I was going through last year's swap and found this cute spinner card that uses the shooting star stamp set #141619 and sliding star framelit dies #141820. These will retire May 31. 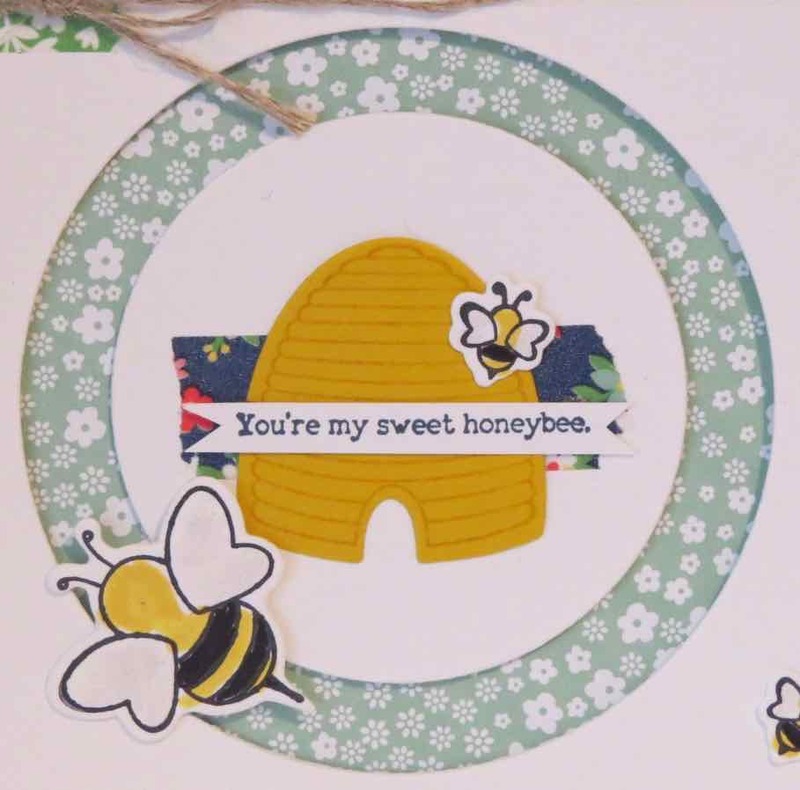 The card also uses 2016-2018 In-Color Designer Series Paper #141408, Affectionately Yours Designer Washi Tape #141635 and Linen Thread #104199. Isn't the little bee cute?